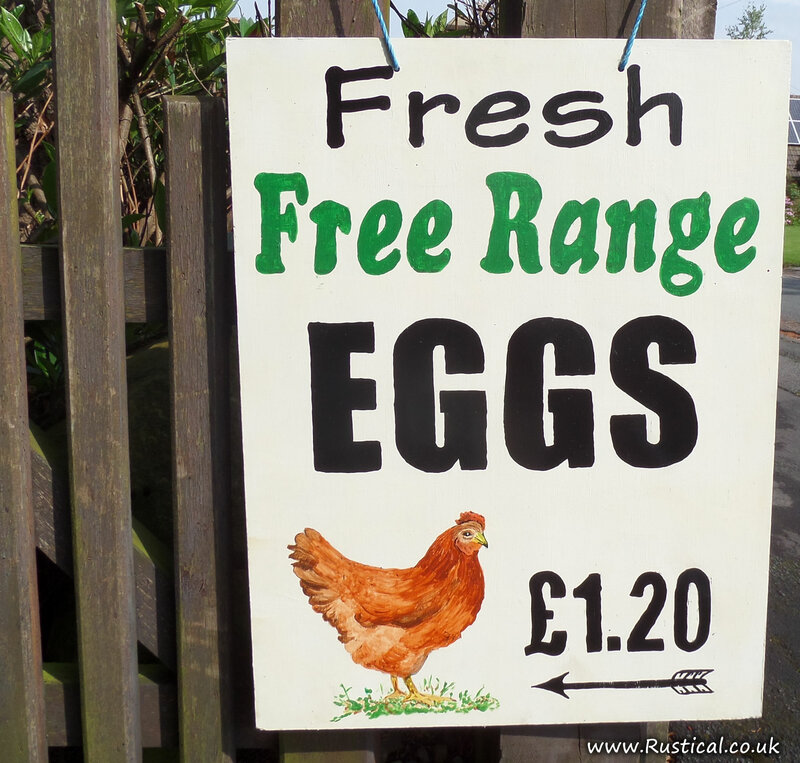 Our new ‘Eggs For Sale’ went live today. Quite pleased with it as it is all hand painted; the letters by me, the hen by my mum. I have much more respect for signwriters after doing this!